22 years ago today, 2Pac passed away at 4:03 p.m. in Las Vegas due to complications of being shot. If you’ve followed me over the years, then you know that Pac is my idol, favorite artist and the GOAT. For the last seven years on his birthday, I’ve released 2Pac B-Day Mix. With this being the 22nd anniversary of his passing, you know that he’ll be featured as my Throwback Thursday. The featured track is the video for I Ain’t Mad at Cha. Of course, the video depicts him being shot, passing away and joining other legends in heaven. The track appeared on his Diamond selling, classic All Eyez On Me. 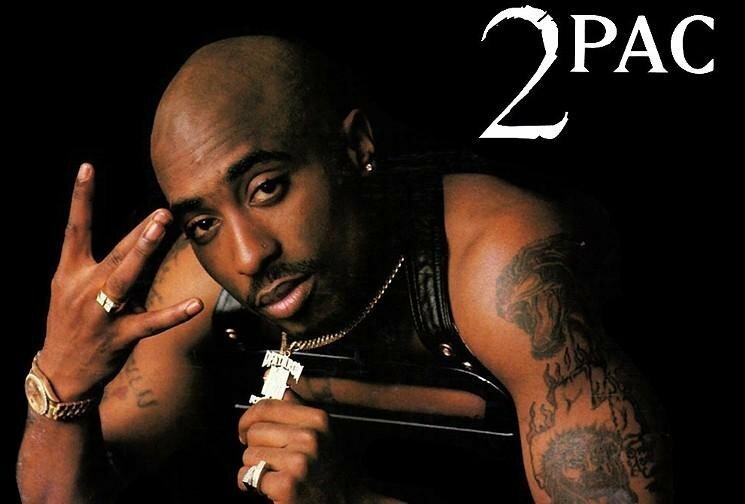 Check out the classic video below and rest in peace to 2Pac, gone but never forgotten.